In the past, dentists would have directed you towards a traditional dental bridge or removable appliance for a missing tooth. However, the standard of care to replace a tooth is the dental implant, which is strong, long lasting and minimally invasive. With an amazing track record for success and advancements in painless dentistry, dental implants are affordable, quick and easy. Learn how dental implants can effectively replace a tooth. 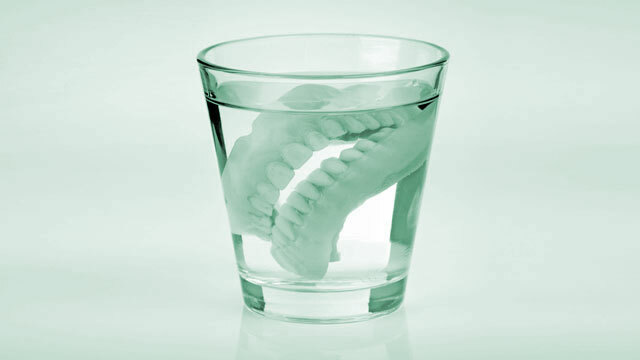 People missing multiple teeth suffer in a number of areas. If the lost teeth are all in a row, chewing becomes terribly difficult and foods like steak and chicken are almost impossible to eat. A large gap in a smile is unattractive and also causes a premature aging to the face. 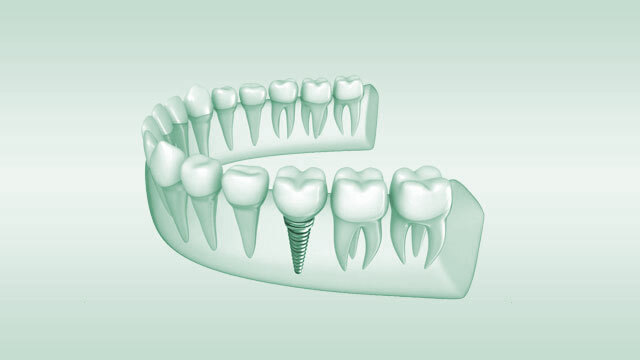 Fortunately, the dental implant can be utilized to solve the issues of multiple missing teeth. Not only can implants allow you to eat all foods, they can help you look your absolute best. The best part, sometimes your doctor needs only a couple implants to restore many teeth, making implant procedures more affordable! 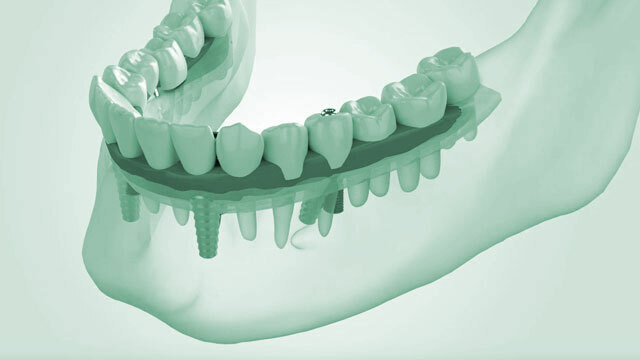 Learn how dental implants can replace several missing teeth. 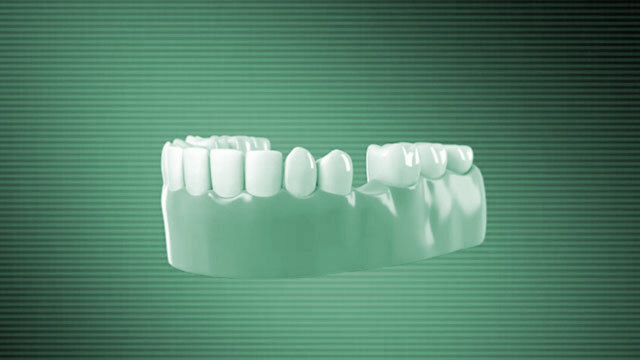 Millions of people suffer from missing teeth, failing dental work, uncomfortable dentures and ugly partials. These same people suffer from insecurities in how they look, health issues related to a poor and limited diet and other serious mental and physical issues. 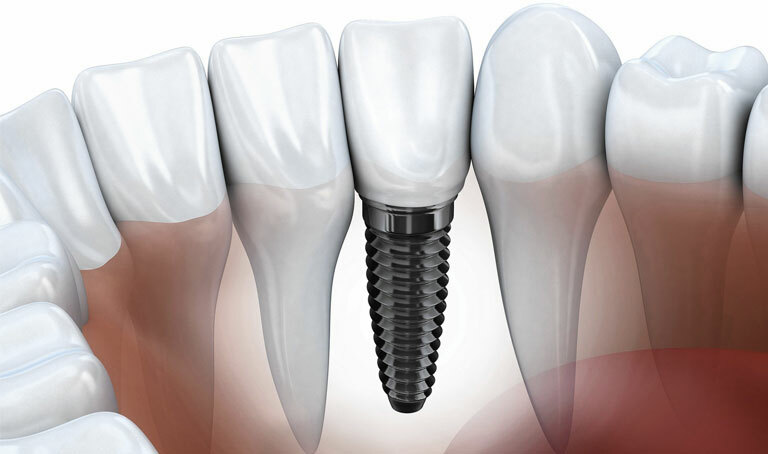 Advancements in dentistry have allowed as few as four implants to replace an entire arch of teeth with a procedure called TeethXpress. 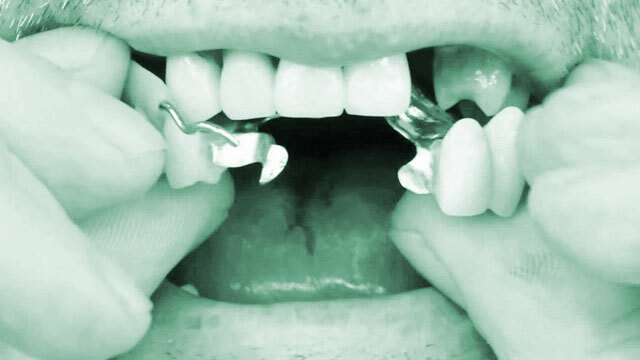 These implant teeth can be stronger, more stable and longer lasting than your natural teeth were. 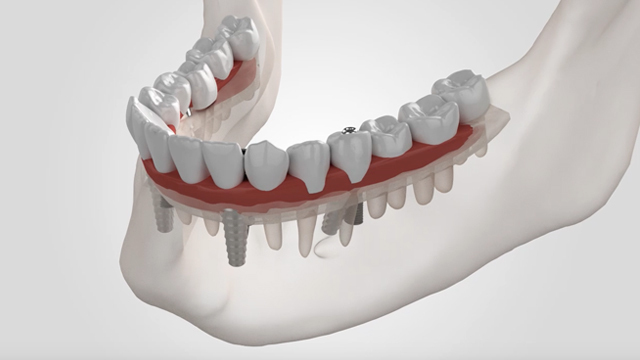 More impressive, all your teeth can be replaced with implants and a new set of fixed teeth attached in just one procedure that is done in a matter of a few hours. 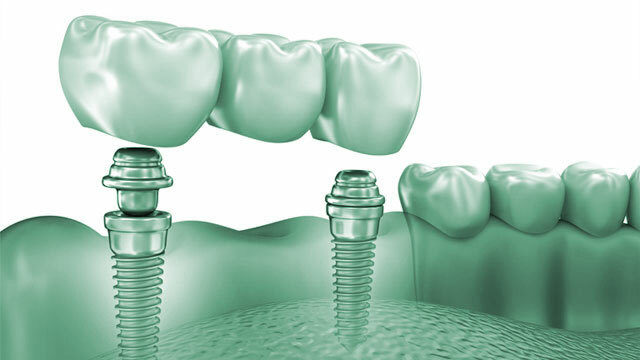 Learn how dental implants can give you new teeth in a day. New teeth in a day with dental implants. 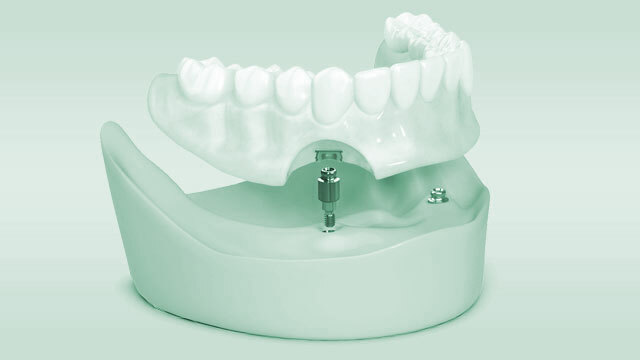 The Optimal Choice for Tooth Replacement.